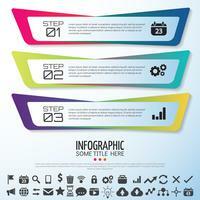 Vector Infographics on time line or steps process. 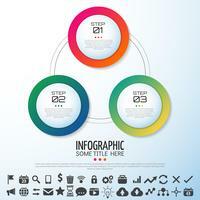 Paper infographic template with 3 circle options. 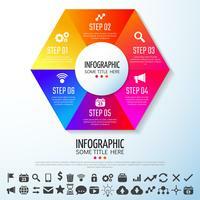 Paper infographic template with 3 hexagon options. 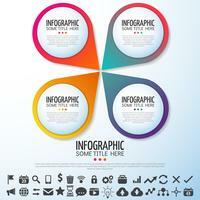 Paper infographic template with 4 round circle options. 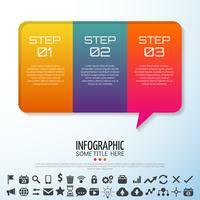 Business step options and abstract infographics number options template. 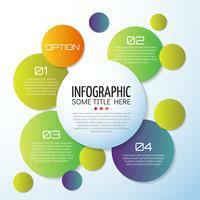 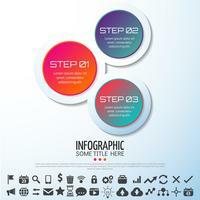 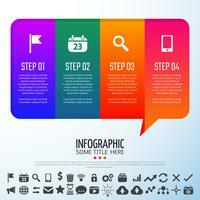 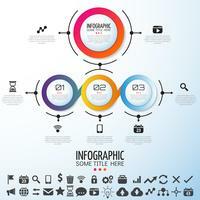 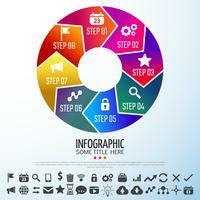 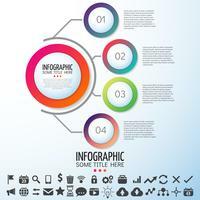 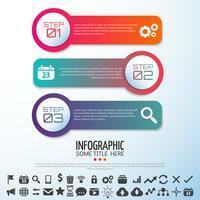 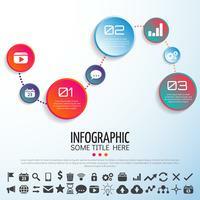 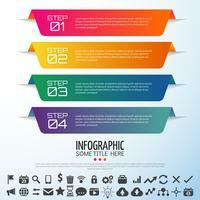 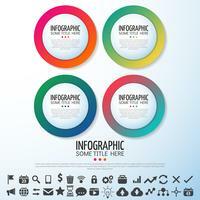 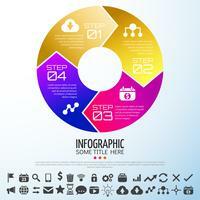 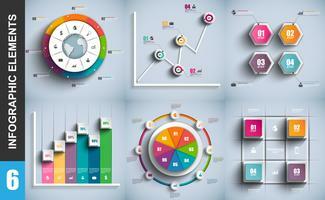 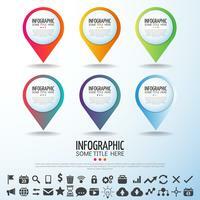 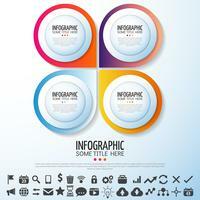 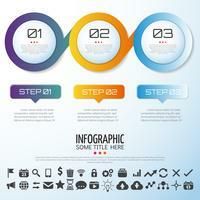 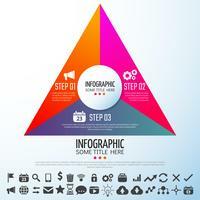 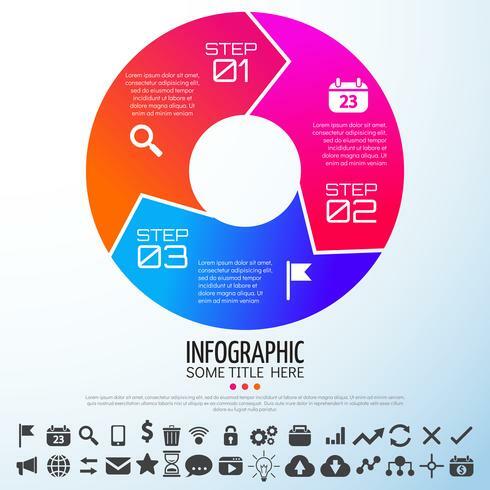 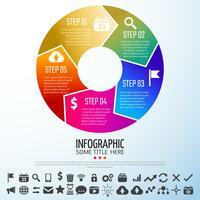 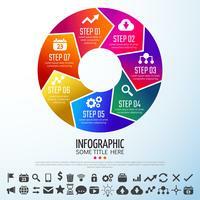 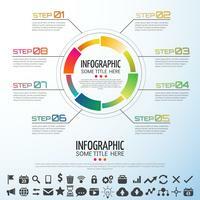 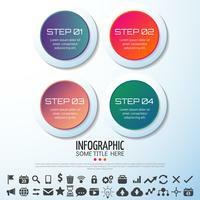 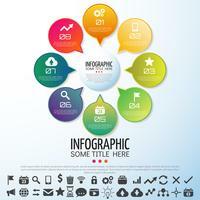 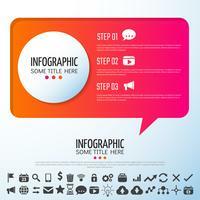 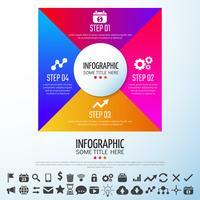 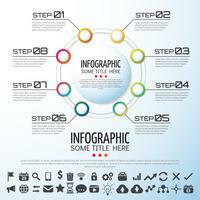 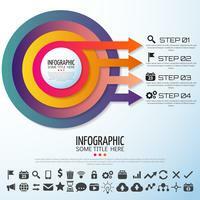 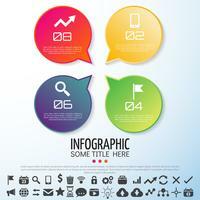 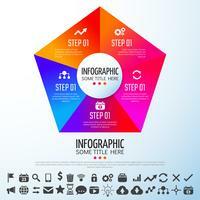 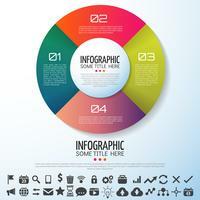 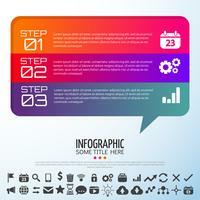 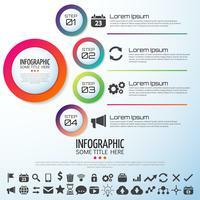 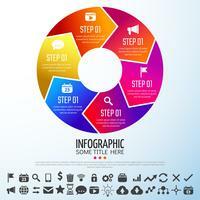 Infographic elements data visualization vector design template.